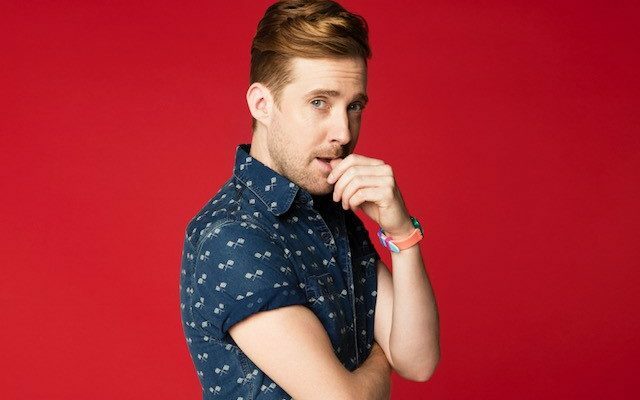 Leeds-born singer and past judge on BBC One’s, The Voice, Ricky Wilson has been confirmed as a Patron for Yorkshire-based children’s charity, PhysCap. Established in 1972, PhysCap is run solely by volunteers who work tirelessly to raise vital funds to help support mental and physically disabled children and their families across the region. As one of the biggest showbiz names to come out of Leeds and having been a friend of PhysCap for many years, Ricky is now an official Patron of the charity and will use his influence and dedicated following to promote the life-changing facilities and services the charity provides. Where possible, Ricky will also appear at key events meeting the children who rely so heavily on the donations made available through PhysCap’s fundraising efforts. He will also support the charity through social media. Ricky will join current Patron, Sir Michael Parkinson and a number of other local celebrity supporters. Commenting on his new role, Ricky Wilson said, “I’m delighted to be associated with and support such a fantastic charity. The volunteers unselfishly dedicate their time to help physically and mentally disabled children and I am keen to do as much as possible to promote their hard work to encourage more support for the children and their families now and in the future.